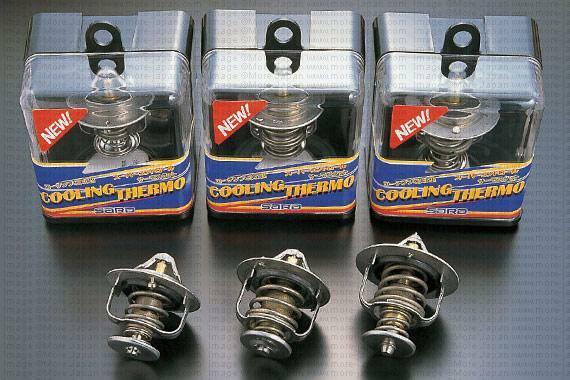 SARD Thermostat - Dezod Motorsports Inc - Home of the automotive performance enthusiast since 2002. Performance thermostat for additional cooling system efficiency. The extreme high quality of the racing specification thermostat is built for extended durability under harsh conditions. The thermostat functions by opening at an ideal lower temperature.